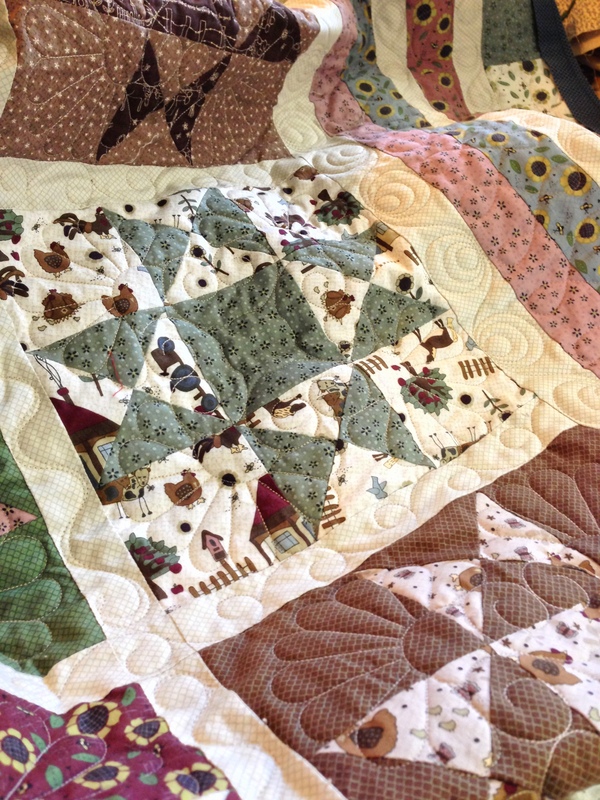 The quilt is made with Lynette Anderson‘s upcoming line Mending Fences by Lecien! 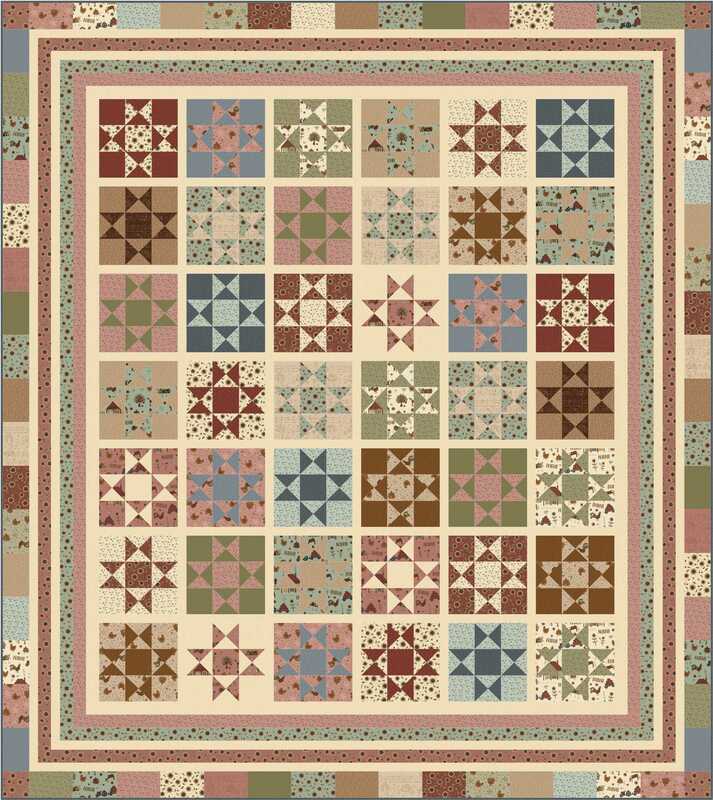 I also designed for Lynette, using the Mending Fences fabrics, a free to use pattern called County Stars! ALL the fabrics in the collection are represented in the design. 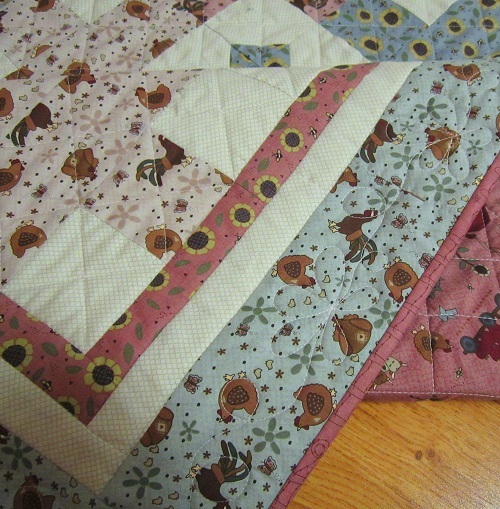 I love how varied the Ohio Star blocks look with the different fabric combinations. Here is a peek of the actual sample made by Lynette’s talented friends. Lynette’s fabrics always sell out early and quickly. 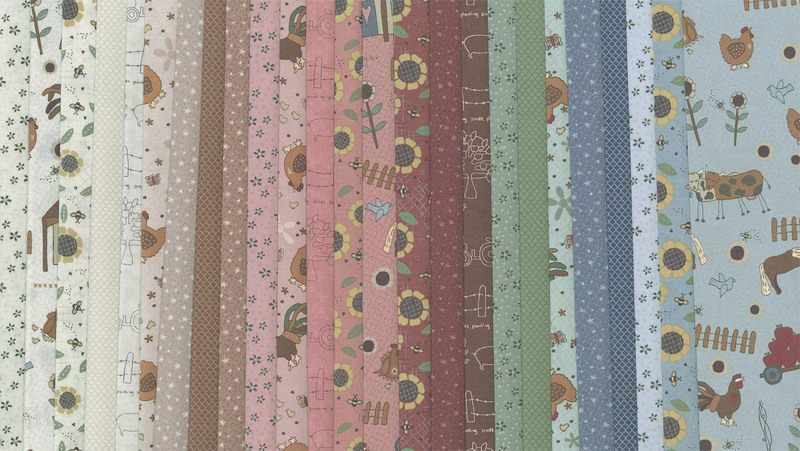 Click here for more information on ordering the upcoming Mending Fences fabrics. 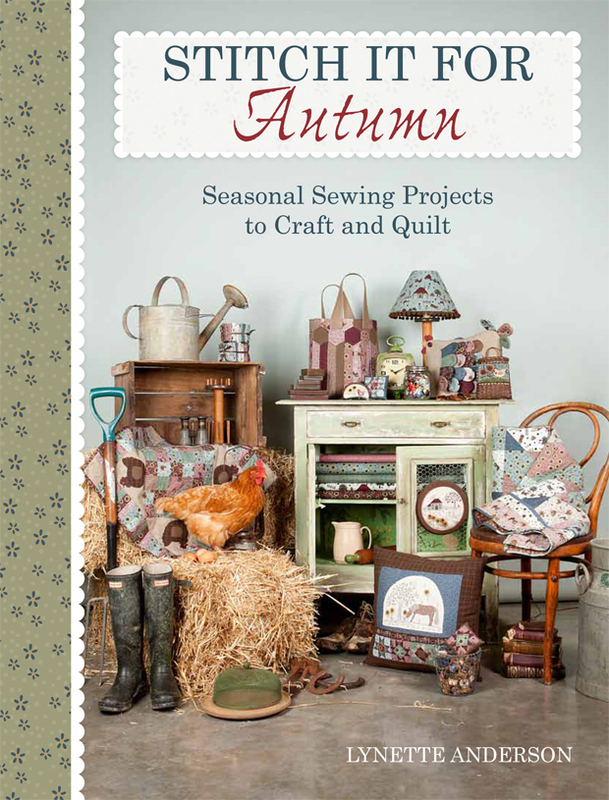 Another exciting little snippet I have to share with you is that Lynette is having a new Autumn book out with projects made with the Mending Fences fabrics. Click here to pre-order the book. There’s never a dull moment in the vast world of quilting, is there? Anyhow, I hope you will have fun making Country Stars, and do stay tuned for more Mending Fences offerings that will be revealed in the near future! Thanks for stopping by. God’s blessings to you and yours on this September 11th. Have you downloaded my other 2013 free patterns? This entry was posted in Quilt Pattern, Quilting and tagged Free to use Quilt Patterns, Lecien Mending Fences, Lynette Anderson Designs, Ohio Star Quilt. Bookmark the permalink. Beautiful, you always do a magic job! Your quilt is again beautiful! On my way to the bookstore today to scout out any quilting magazines that may have your patterns in them!! Love the quilt and the fabric in your newest quilt. Thank you so much for your generosity in sharing this lovely pattern and the info on Lynette’s fabric line. It’s simply beautiful. I just love the colors in that! This is a beautiful quilt and pattern. I love Ohio Stars as I grew up in Ohio.